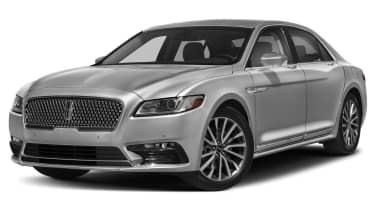 After only 18 months on sale, the vultures of rumor have begun circling above the Lincoln Continental. 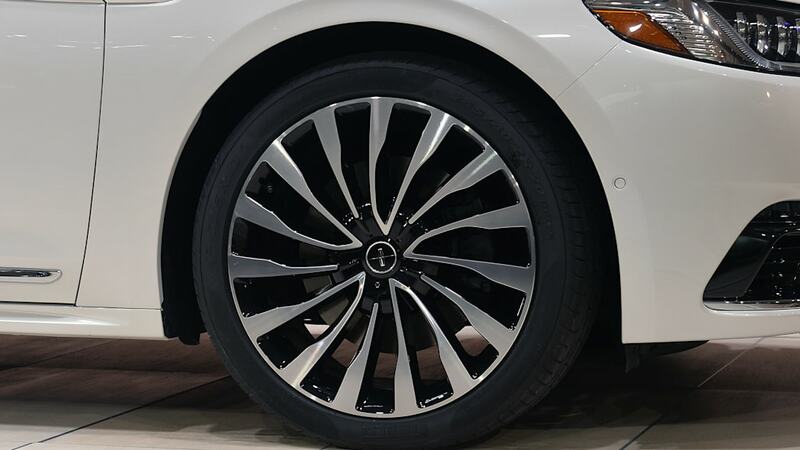 Ford Authority says "sources intricately familiar with Ford Motor Company's future product plans" for the domestic luxury brand say the Continental won't get another chance at life after this generation. 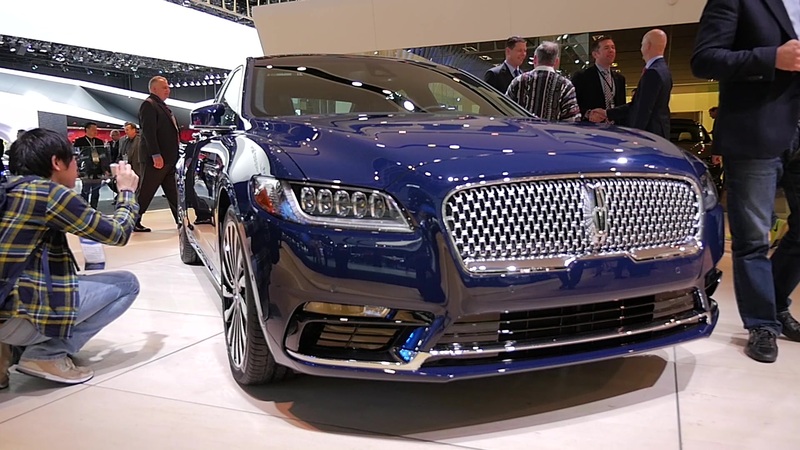 Those sources didn't detail Ford's reasons for dispatching the executioner on another sad task, but if this is true, even the reasons we can only guess make enough sense to justify the move. 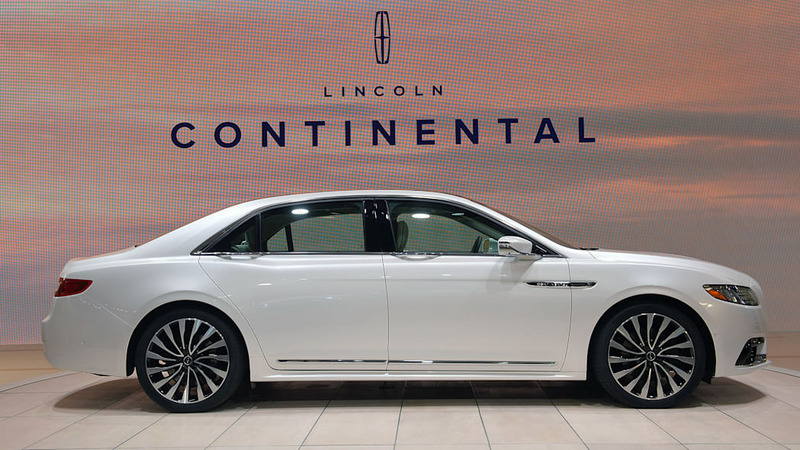 The Continental launched into a crossover mania still mushrooming in strength like some Marvel villain, the equivalent of a new dinosaur hatching a few months before the Chicxulub Impact Event. 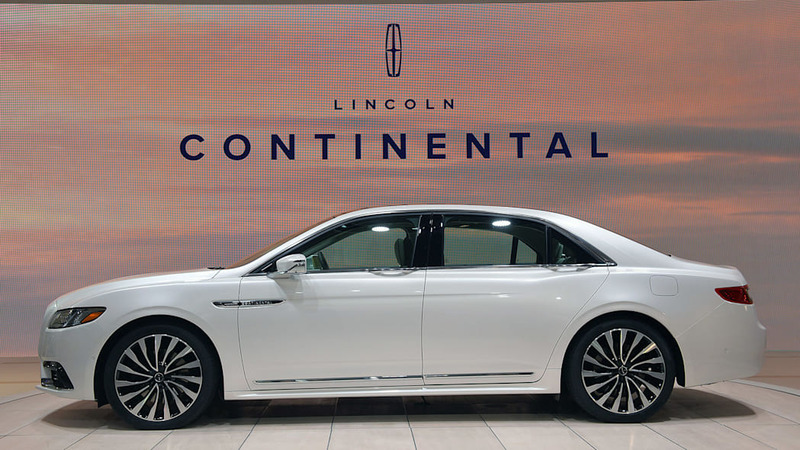 In 18 months, the Continental sold 18,846 units, 12,012 of those sales happening in 2017. 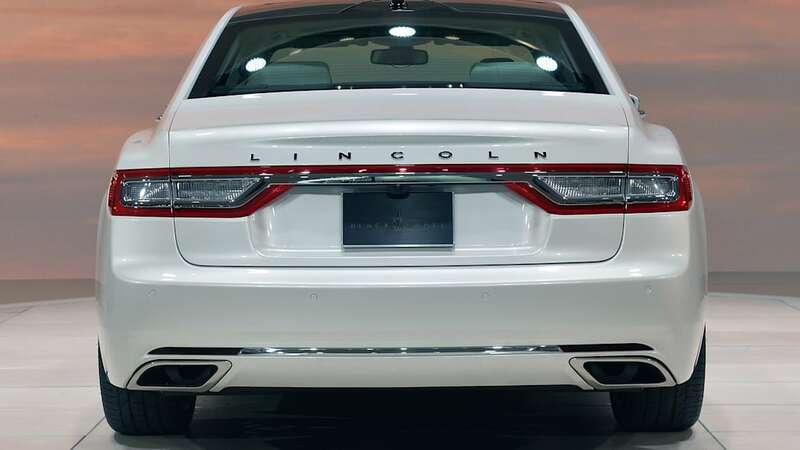 In the U.S. this year, sales amounted to 1,573 units through February, about 25 percent down on the annualized monthly rate. 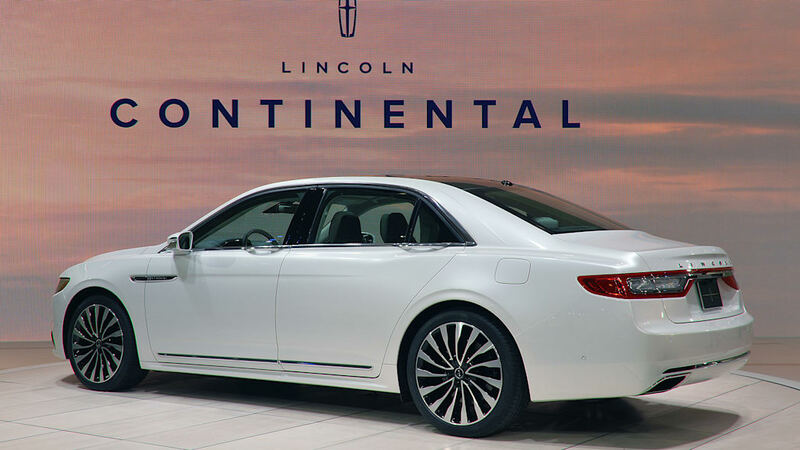 It could be worse: The Lexus GS has found 1,009 U.S. buyers so far this year, the Acura RLX, 285. 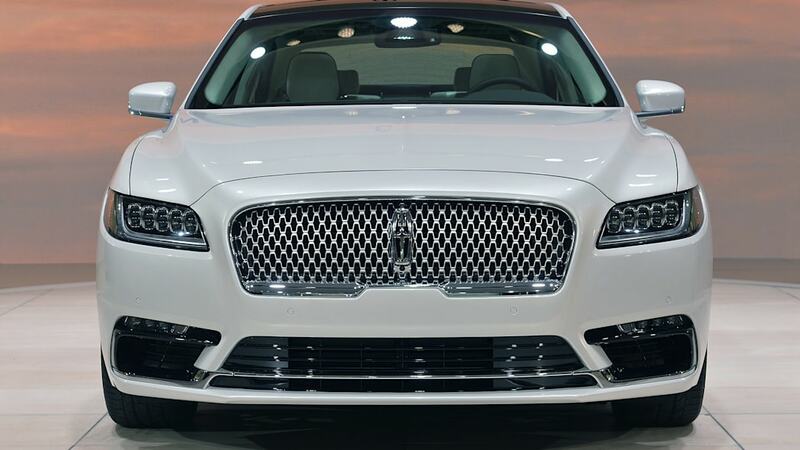 Conversely, the Cadillac XTS — yes, a fleet darling — secured 3,163 sales in the same period. 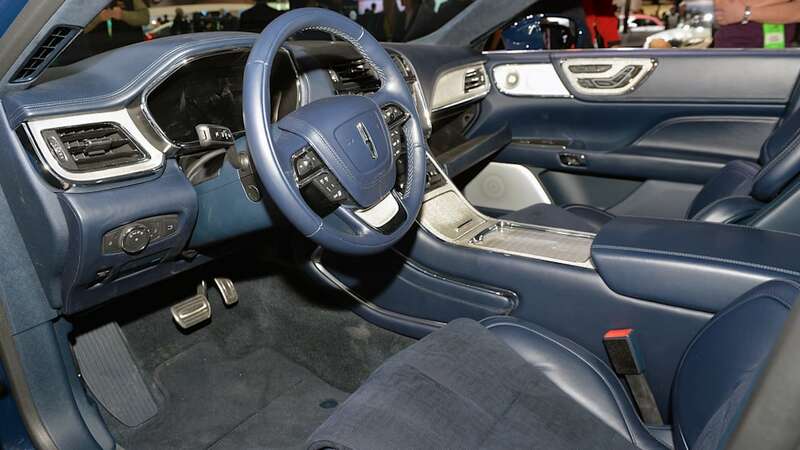 And the German kingpins live in another dimension, with BMW scooting 5,641 5 Series models off dealer lots, and the Mercedes E-Class boasting 8,411 sales of all three variants. 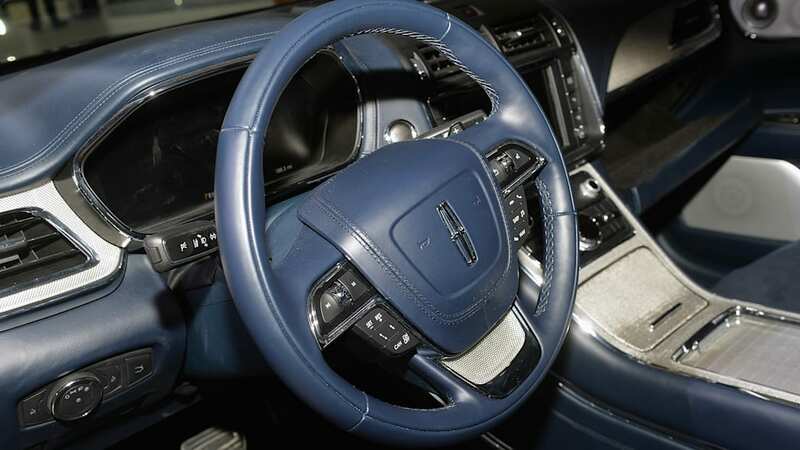 Even the much more expensive and much more profitable Lincoln Navigator rang up 2,351 sales in the first 60 days of 2018. 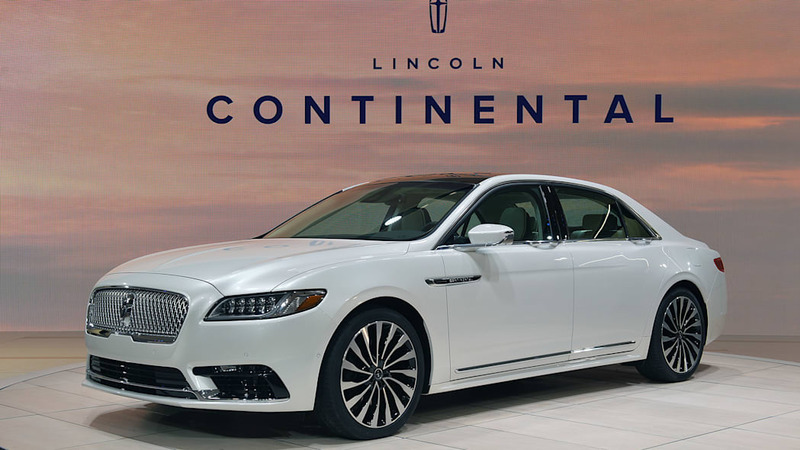 That's disheartening reading, especially after Ford reportedly spent more than $1 billion to bring the Continental to market. 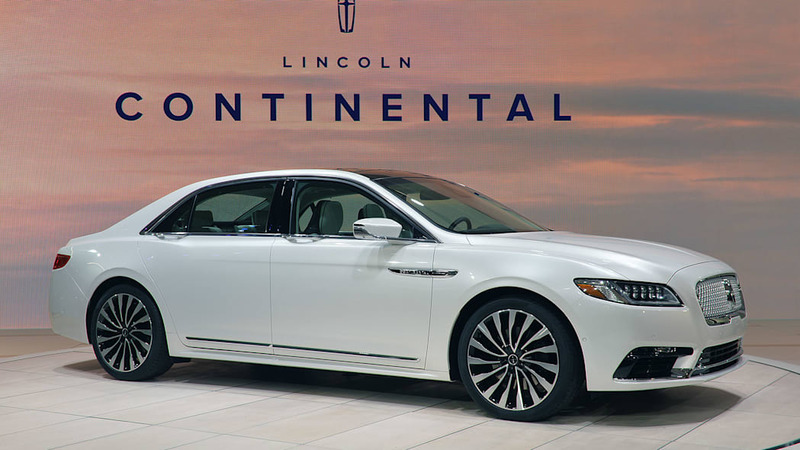 Sedan segment woes look to have killed the Continental's platform siblings, too, making the Lincoln's demise simply part of the cull. 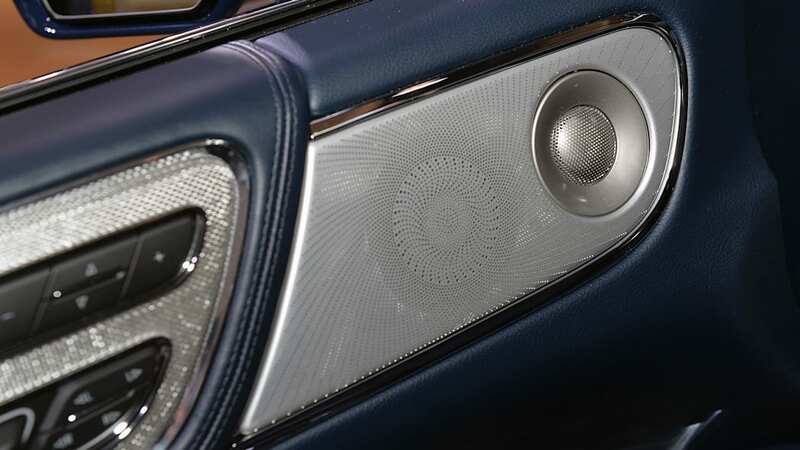 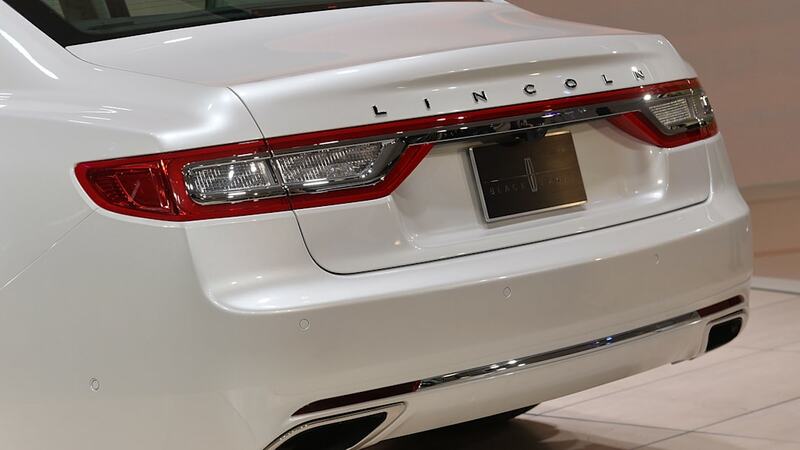 The CD4 architecture also underpins the Ford Fusion and Lincoln MKZ. 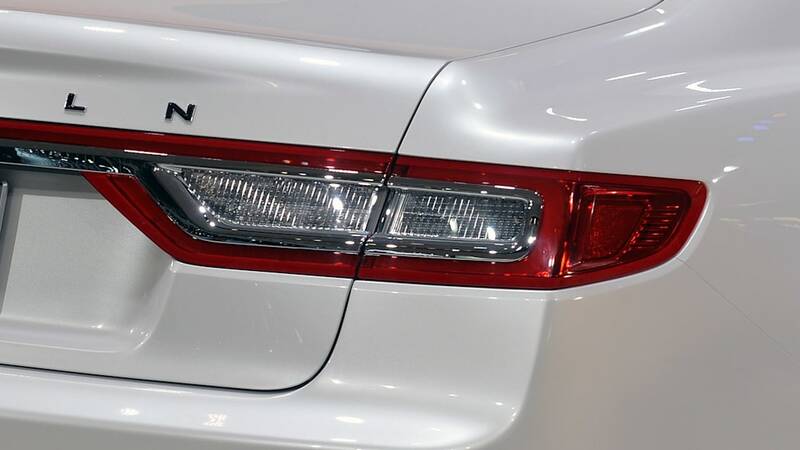 Ford canceled the Fusion redesign and won't commit to making either vehicle after 2020. 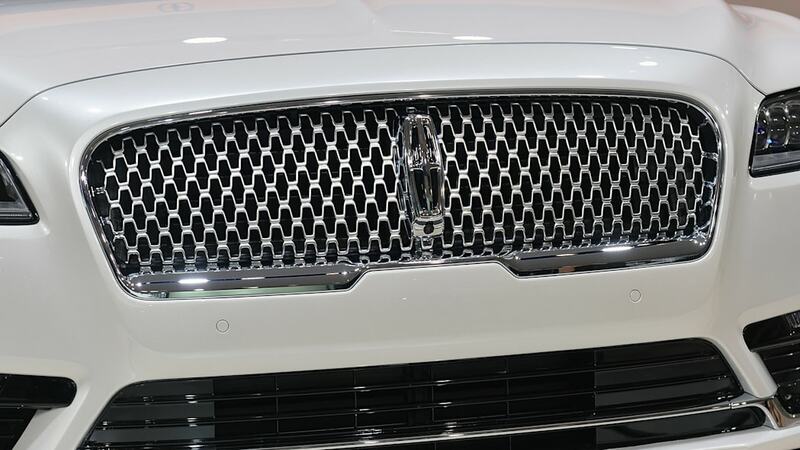 Lincoln's passenger car sales declined more than 30 percent last month; meanwhile, Lincoln needs to spend its money on the crossovers that are selling, and investment in the coming three-row Aviator that will replace the MKT. 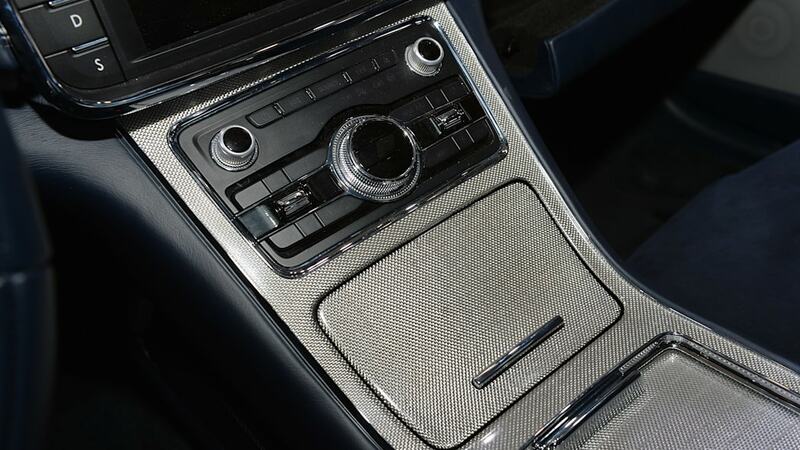 Ford has a CD6 platform in development that suits front-, rear-, and all-wheel-drive vehicles. 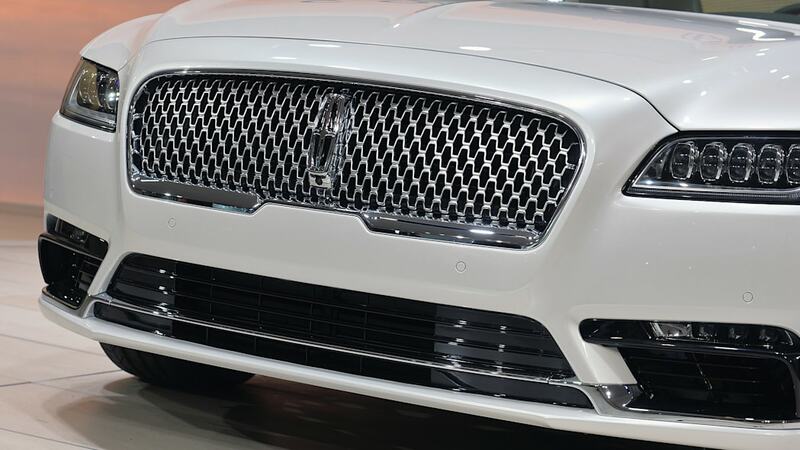 Under previous CEO Mark Fields, a new Fusion, Mustang, and MKZ would ride on the CD6, as well as the new Explorer and a Lincoln brother. 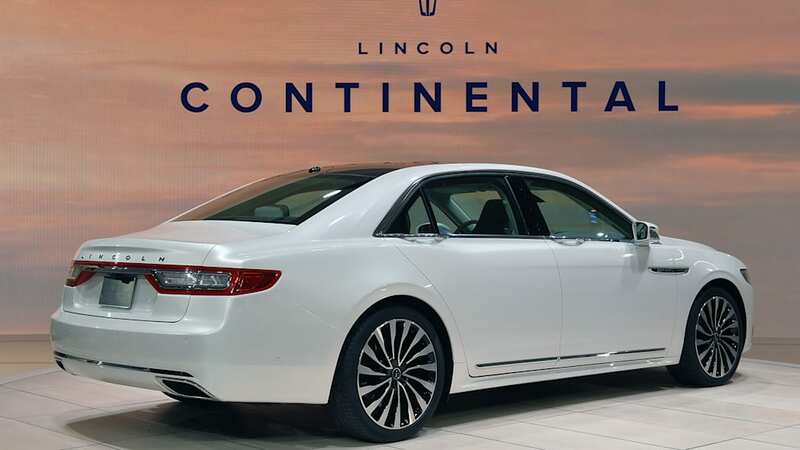 Those plans left with the previous administration, and company sources told both Ford Authority and The Truth About Cars not to expect a Continental revival on that architecture.